Thunderbolt 3, the high-bandwidth interconnect that works using the USB-C connector, is still struggling to break into the mainstream, but Samsung is giving it a helpful nudge today. 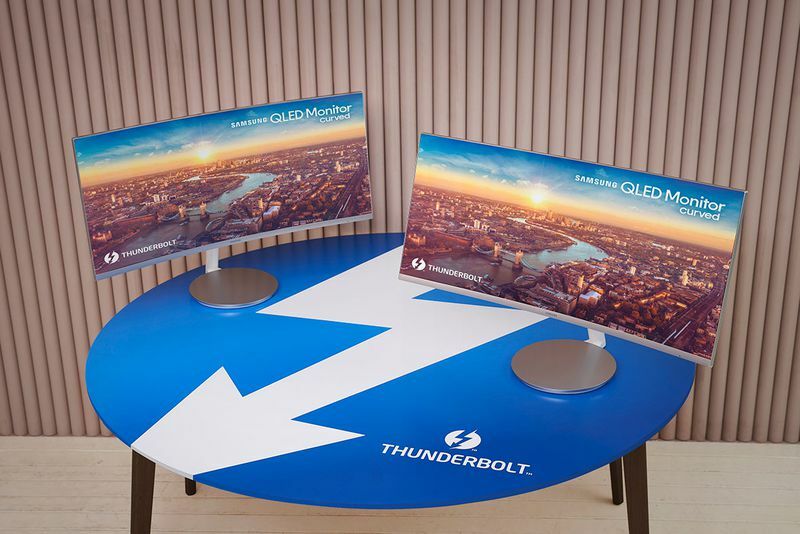 Announced in the buildup to CES 2018, the latest curved QLED monitor from Samsung supports Thunderbolt 3, allowing it to both receive video from your laptop and charge it with up to 85W of power. It has the unglamorous title of CJ791 and measures in at 34 inches diagonally, with a 21:9 aspect ratio, 3,440 x 1,440 resolution, and a 4ms response time.